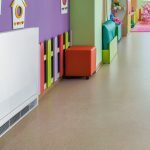 Designed specifically for environments and buildings frequented by children, elderly people and vulnerable adults, our Protecta LST range puts health and safety at the top of the agenda. 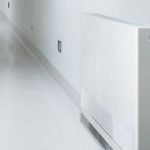 In fact, they conform with NHS Guidelines for ‘Safe Hot Water & Surface Temperature’ and HSE health services information sheet ‘Managing the risks from hot water and surfaces in health and social care’ for use in schools, hospitals and other healthcare facilities. 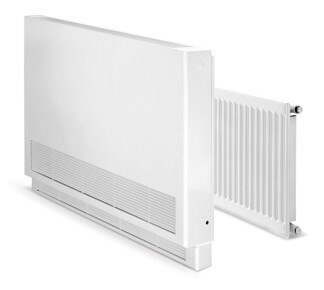 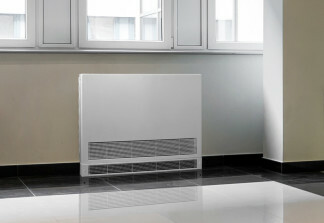 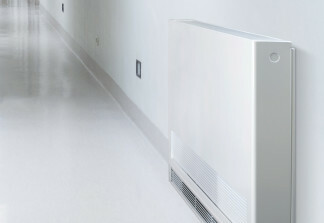 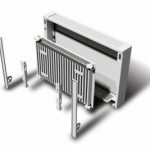 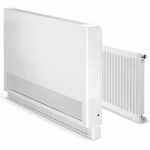 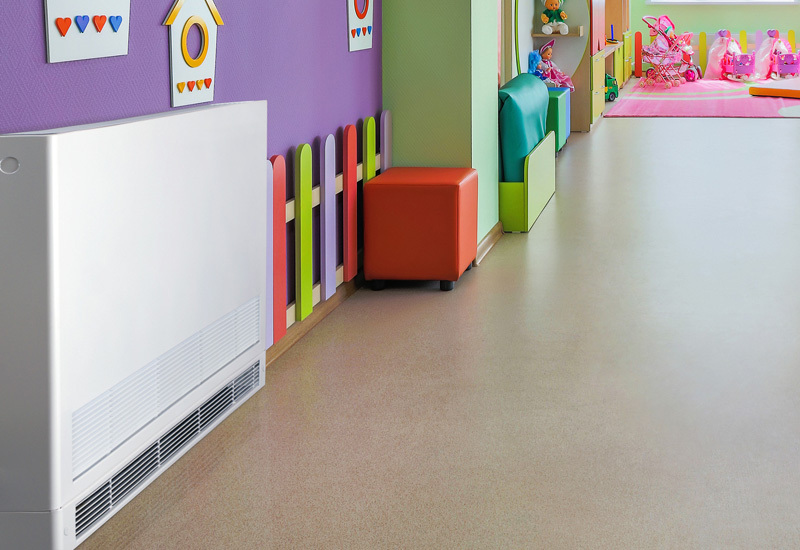 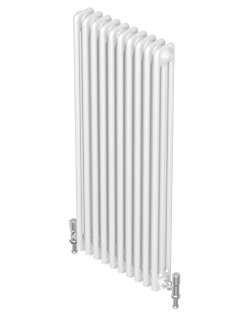 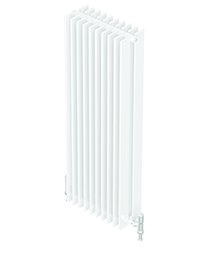 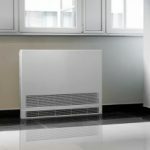 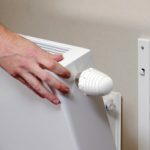 Utilises the UK’s most efficient panel radiator; our revolutionary, 3rd generation, Hi-Lo Round Top which uses less water, heats up faster and reduces running costs. 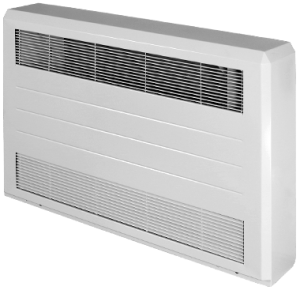 Hinged casing for easy maintenance access. 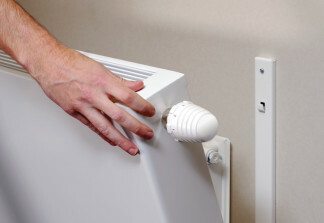 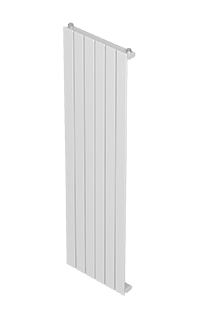 Lockable cover for restricted access. 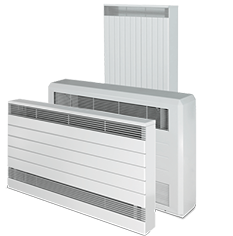 Separately packaged cover & emitter which allows for the delivery & installation of covers at second fix. 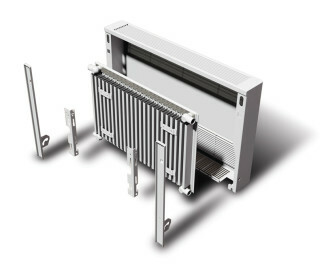 Anti-bacterial coating standard on brackets and casing at no extra cost.